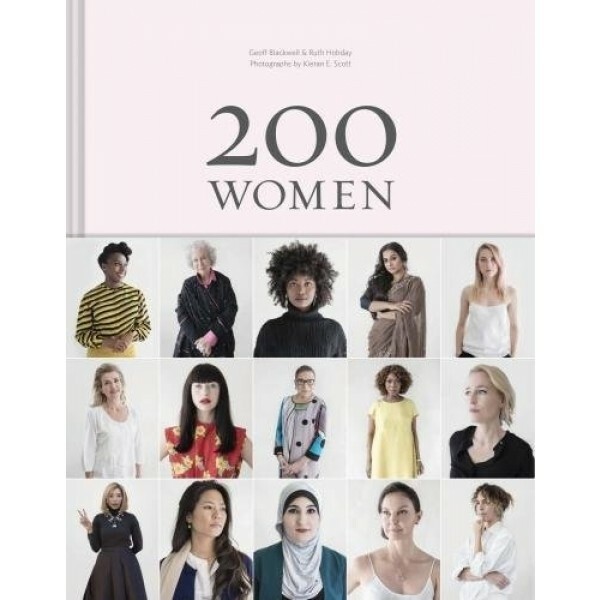 This book of interviews with 200 women from a variety of backgrounds provides a snapshot of female life around the globe. 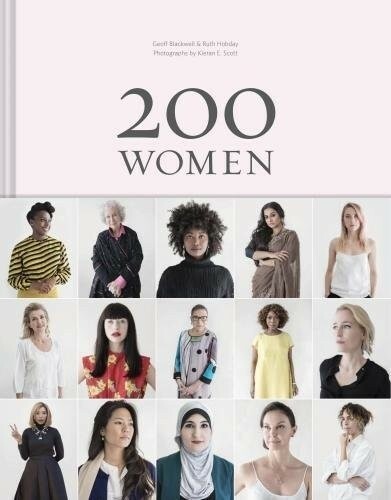 Interviewees include Jane Goodall, Margaret Atwood, Roxane Gay, Renée Montagne, Alicia Garza, Alfre Woodard, Marian Wright Edelman, Lydia Ko, Dolores Huerta, Alice Waters, Chimamanda Ngozi Adichie, and many more. Each woman shares her unique reply to the same five questions: What really matters to you? What brings you happiness? What do you regard as the lowest depth of misery? What would you change if you could?, and Which single word do you most identify with? With responses ranging from uplifting to heartbreaking, these women offer gifts of empowerment and strength -- inviting us to bring positive change at a time when so many are fighting for basic freedom and equality. This landmark book is published to coincide with an interactive website, building on this remarkable, ever-evolving project.